Shakeology is for most people. 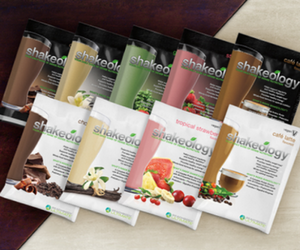 Each one scoop shake helps you increase energy, become more regular, lose weight, and feel great! I understand that in special circumstances, you may have some concerns so I've answered some of your questions here. 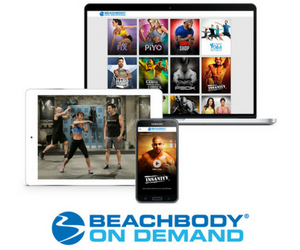 Keep in mind that Shakeology … [Read more...] about Who Should Use Shakeology?